Ballistic Performance: The offeror shall provide ballistic test data relevant to the ballistic performance requirements of the SOW and Attachment J-1. All test data sheets shall originate from an NIJ certified laboratory. Ballistic Material: the offeror shall provide description of ballistic material from an ISO/IEC 17025 accredited laboratory, per Section 2.3, Factor 2, Section B of the RFP. 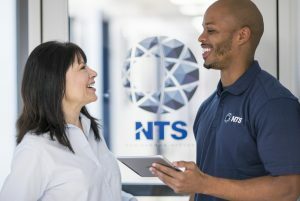 NTS Wichita and NTS Chesapeake are both NIJ-Certified, ISO/IEC 17025 accredited laboratories with the expertise and availability to perform all ballistic and non-ballistic testing as identified in the Solicitation. 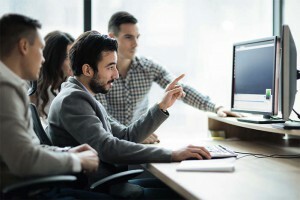 Both laboratories have the capacity to accommodate test range needs and provide deliverables within the due dates specified in the Solicitation.